Includes 1x Stratux Low Power RTL-SDR. This is a modified RTL-SDR dongle designed for low power consumption. It uses a switch mode power regulator instead of a linear regulator which results in about 100 mA lower power usage. 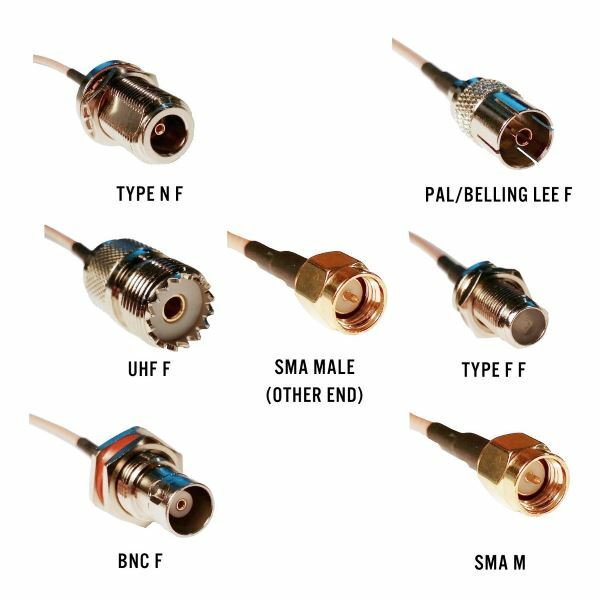 The trade off is additional RF noise in VHF, though these have been designed carefully so the noise is actually LESS than most other ‘nano’ sized dongles. 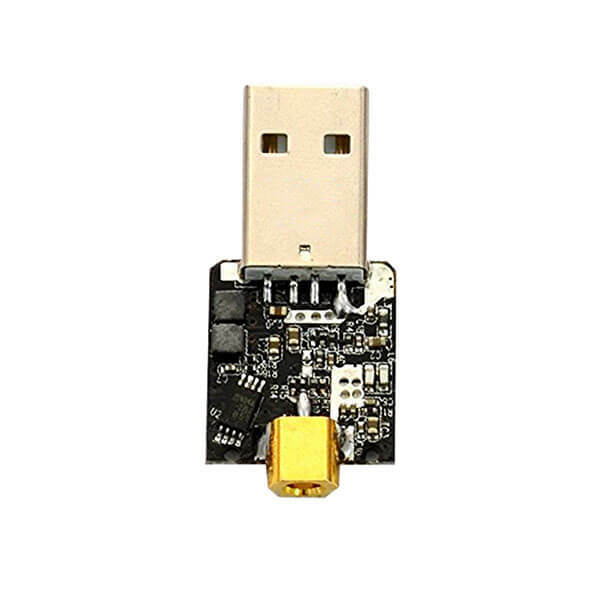 Stratux RTL-SDR dongles are designed for use in ADS-B reception on small aircraft, but they can also be used by anyone requiring lower power usage. For example on solar powered Raspberry Pi units. Note that these units have no enclosure, and do not have a TCXO. When installing in Zadig these show up as “Low Power V2”. 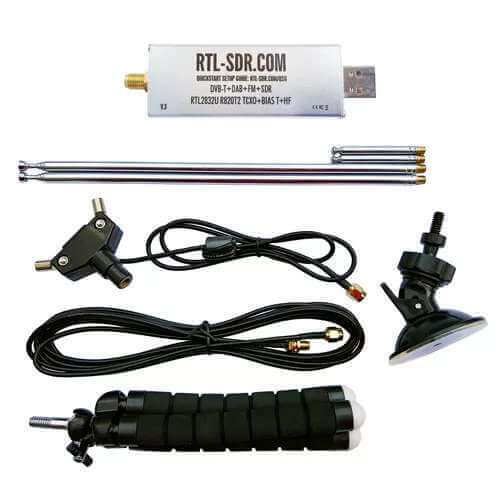 Produced by stratux.me and resold by us at RTL-SDR Blog with free shipping for international customers. US customers can purchase from Amazon directly from Stratux. Just received the Stratux Low Power RTL-SDR in Holland. Thanks! 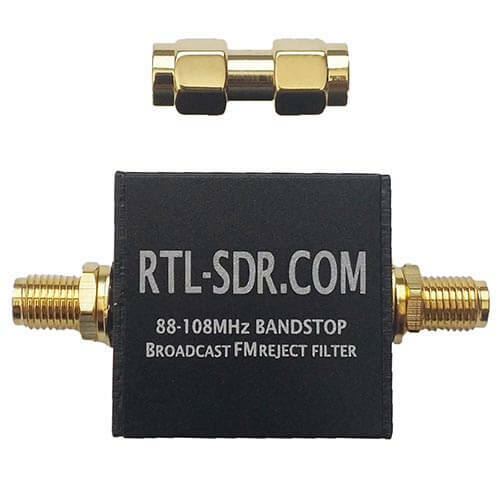 Please, what type of connector is used on the Stratux Low Power RTL-SDR? Stratux dongles have “MCX” female connectors on them. 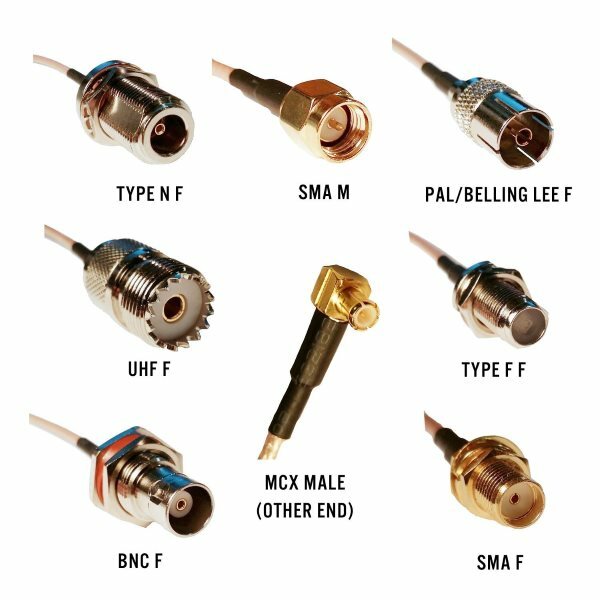 Several MCX adapters are available online.